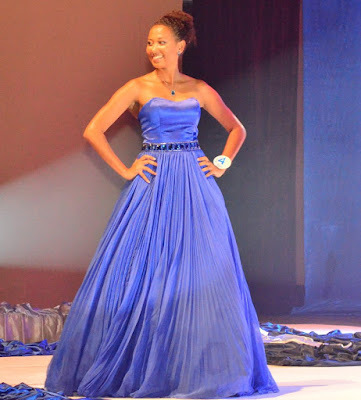 24 year old Christine Barbier was crowned Miss Seychelles 2016. She will represent the Seychelles at Miss World 2016. 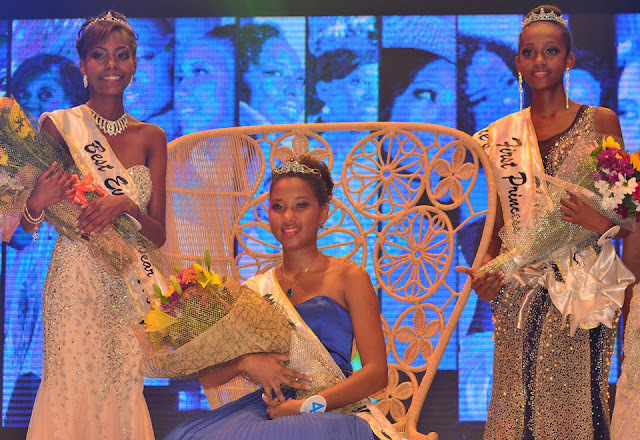 Lianne Barbe finished in second place and Samiya Albert finished in third place.